This unique seminar can be brought to your organization! 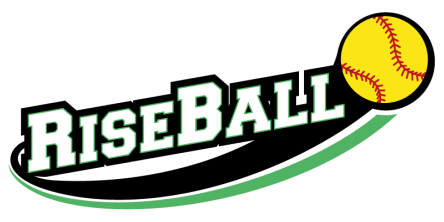 ​​Our RiseBall 360 "Personal Branding for Athletes" Seminar is a home run investment in yourself! Learn from leading professionals in both the corporate and college athletic industry on how to develop your brand to find success on and off the field! A one morning investment in yourself which you will carry for a lifetime! A life changing seminar for your athletes!